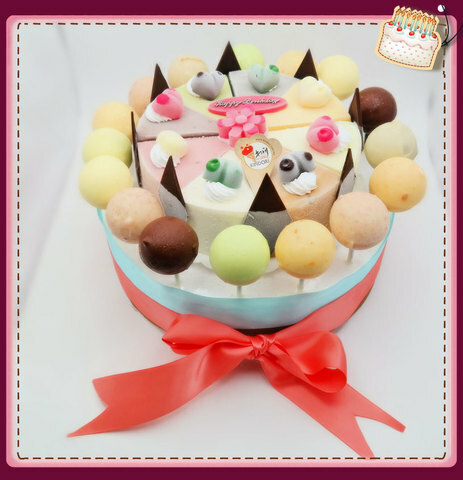 The special thing about Kindori ice cream cake is that the surface of the ice cream has less cream and decoration, leading to a healthier children's ice cream cake. 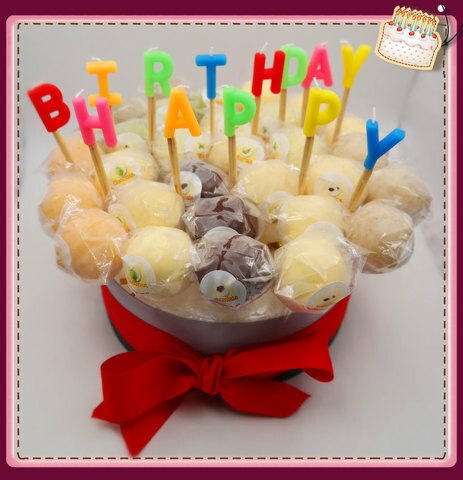 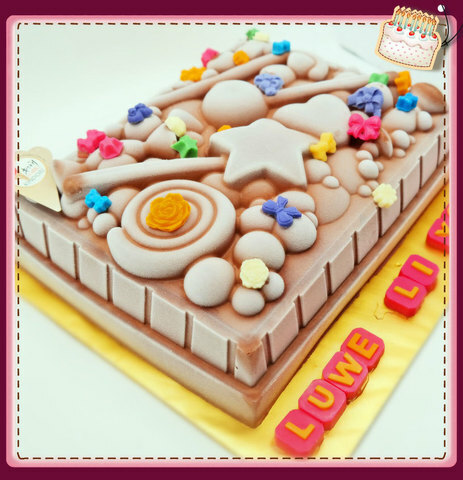 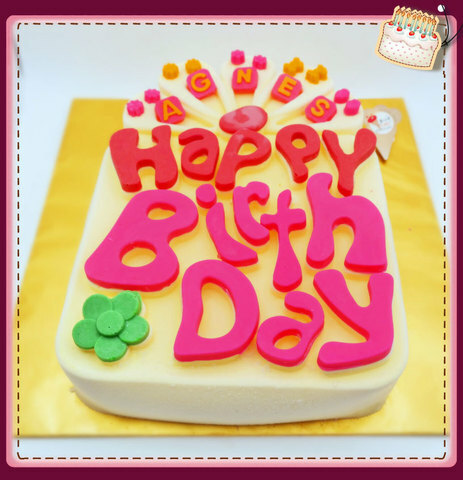 The ice cream cake is fully ice cream made and is our popular ice cream cake product, must let your children try! 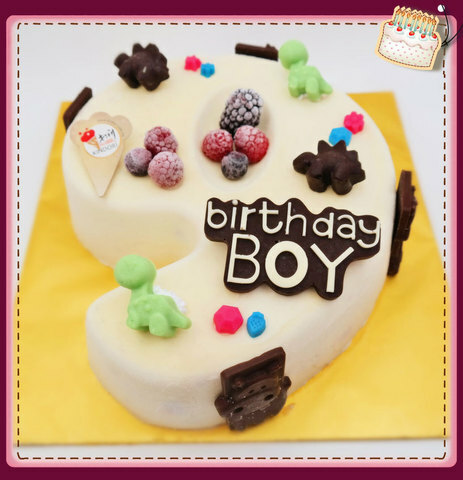 Our Kids Birthday Cake Series are decorated with kiddy decorations that your children would definitely enjoy when eating!